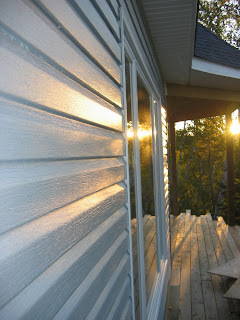 Cottage on the Edge - the DIY Cottage Blog: It is going to be beautiful! Heck! It is already beautiful! But you keep telling yourself, it will be worth it! It will be great!